Outsport: what's next? - Outsport - Play friendly. Play proud. The month of August has been very important for Outsport, marking a turning point for all the project. The 12th, with our participation to the Paris GayGames 2018, we closed the survey on LGBTI people and sport with more than 5500 participants from all over Europe. But this was just the first step of the research coordinated by the German Sport University of Cologne, that includes also interviews to experts and representatives of central sport organizations from the 5 project countries and, of course, the study and scientific analysis of the answers to both the survey and the interviews. The first findings from the survey and the interviews will be presented next October at ILGA-Europe Conference in Brussels and in November at our Mid-term conference in Glasgow. 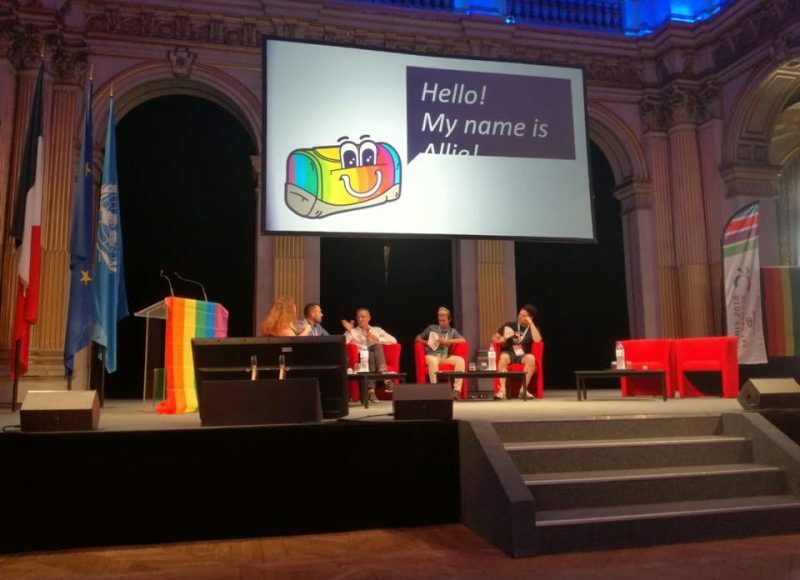 The 1st of August Klaus Husslein and Rosario Coco had the opportunity to present Outsport to the opening Paris GayGames Conference explaining what has already done in the last one year and a half and, above all, what has to be done in the next one. 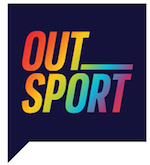 In fact in the remaining period of the project Outsport will focus in the study of the results of our research to rise the awareness of stakeholders, policy makers and the wider public on the Lgbti issue and sport and develop new strategies to contrast discrimination and prejudices related to gender identity and sexual orientation in sport. Education Through Sport. It is the innovative pedagogical approach we choose for our other main task. The training of trainers. 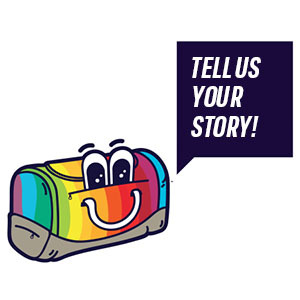 The idea is to use sports activities as a tool to develop attitudes, skills and knowledge regarding LGBTI people’s inclusion and to contrast homophobic and transphobic discrimination. After the first general training held last October 2017 in Budapest we are now working to the national level training to spread this tools and methods at a grassroots level. Rosario Coco, Outsport project manager said: «At the end of the project we aim to start a dialogue with the Working Party on Sport of the Council of the European Union in order to make the next European Work Plan for Sport focus on the “contrast of homo-transphobia and gender stereotype”, and not just on “gender equality”». And to mark the turning moment he added: «We are very satisfied for what we have done and achieved and but we have still a good job to do all together from now to the end of 2019».